MONTGOMERY, Ala. (KGO) -- Dec. 1, 1955 was the day Rosa Parks became an icon for change. That was when the "Mother of the Modern Day Civil Rights Movement" refused to give up her bus seat to a white passenger. 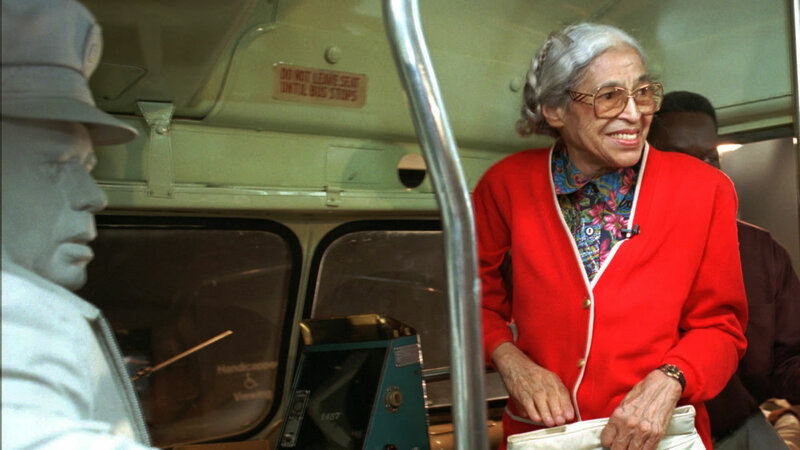 Parks was arrested because segregation on buses was legal in Montgomery, Alabama, at the time. That small act of civil disobedience grew into a bus boycott led by a little-known pastor, Martin Luther King Jr.
That boycott grew into the movement which eventually led to Supreme Court rulings banning segregation.